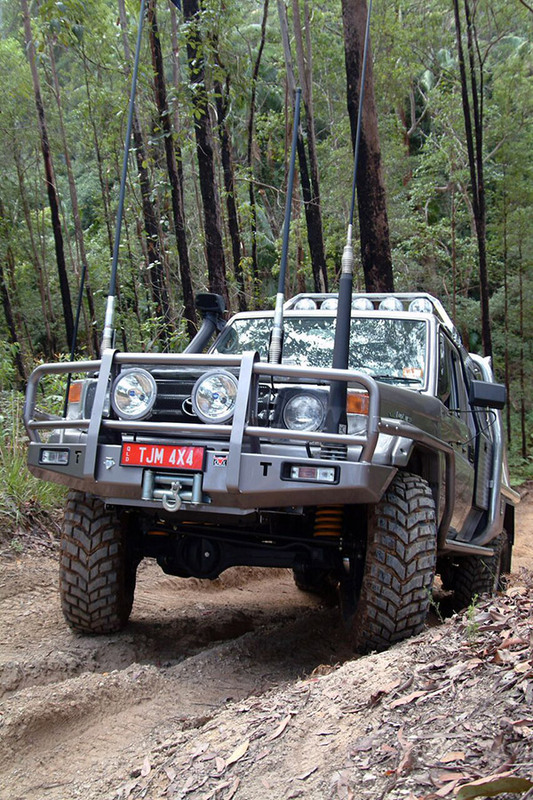 Lacey’s TJM has been supplying quality, practical and visually appealing steel and aluminium Bullbars since 1974. 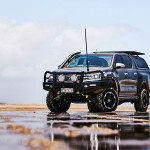 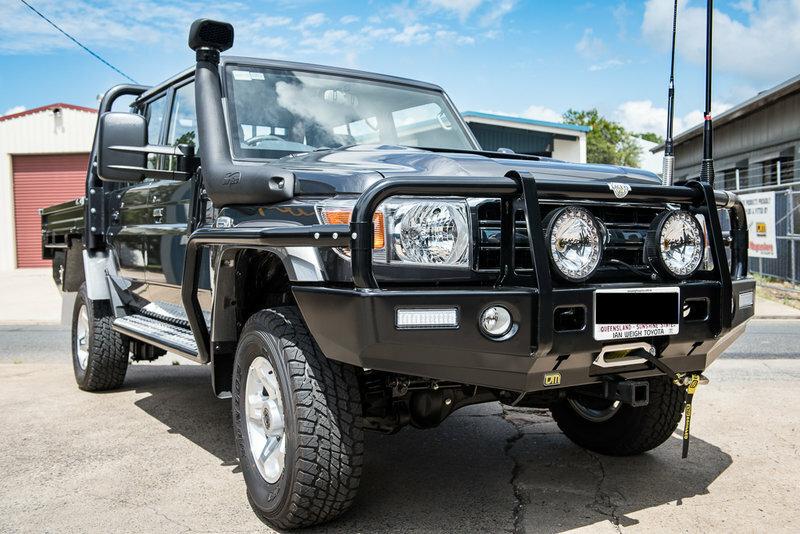 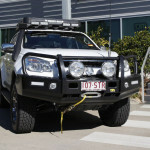 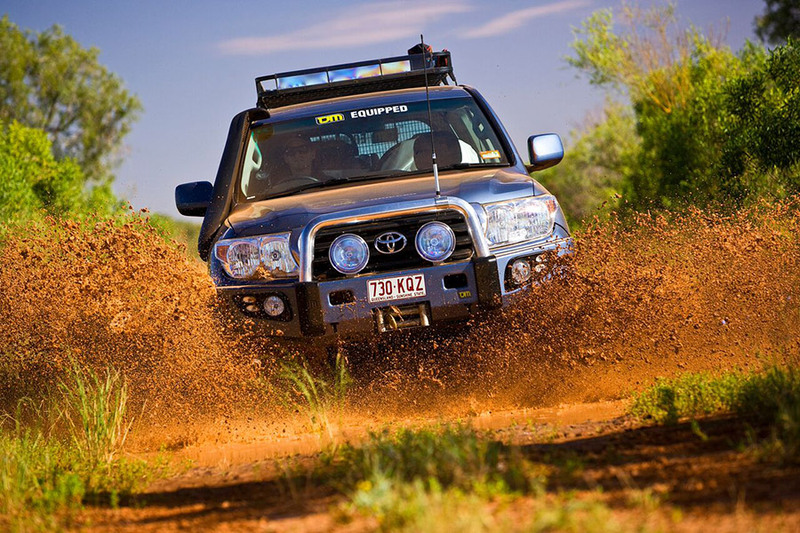 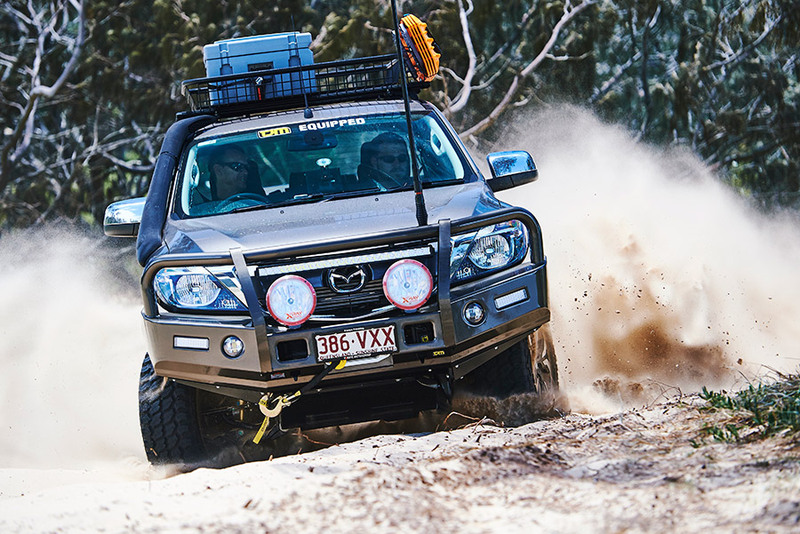 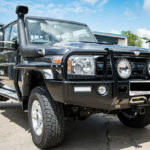 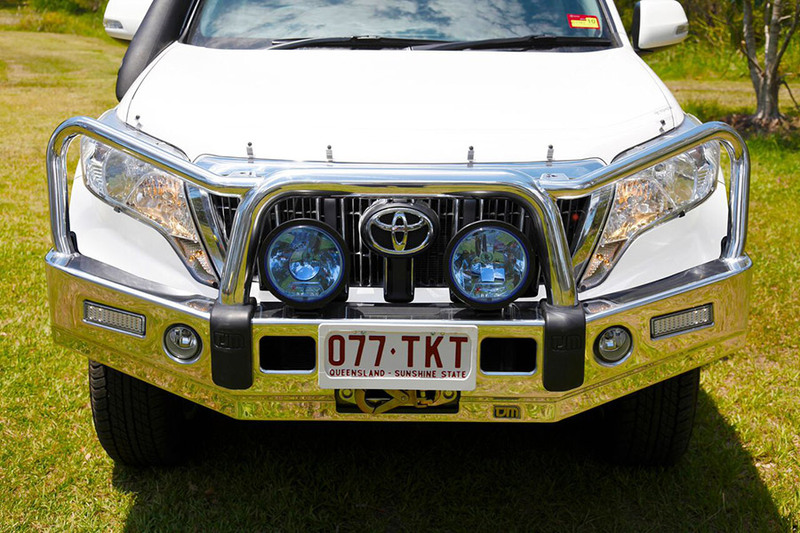 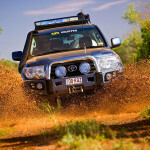 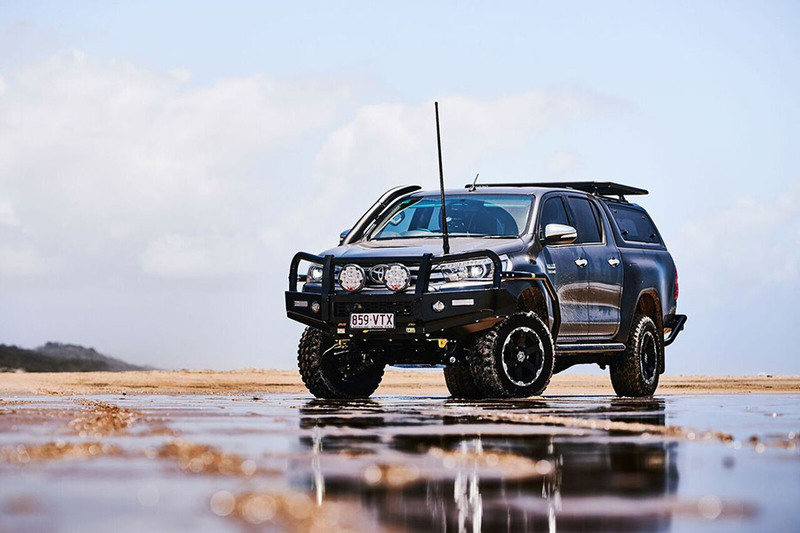 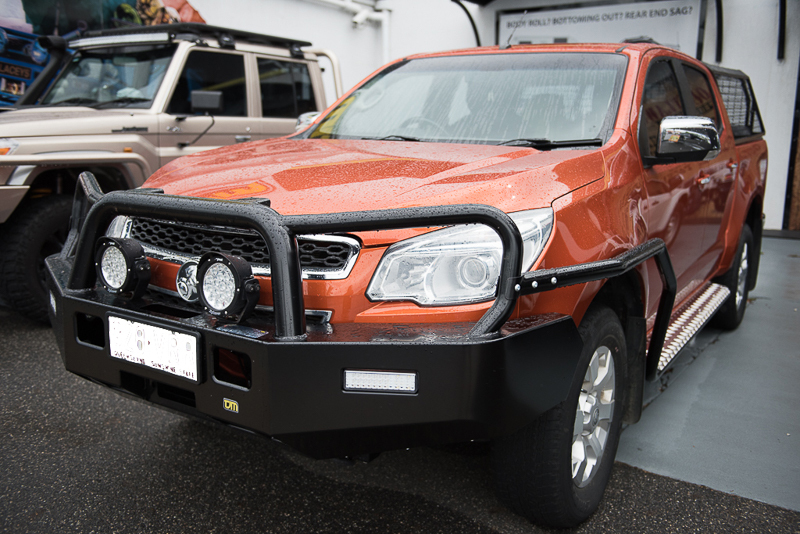 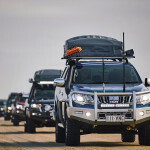 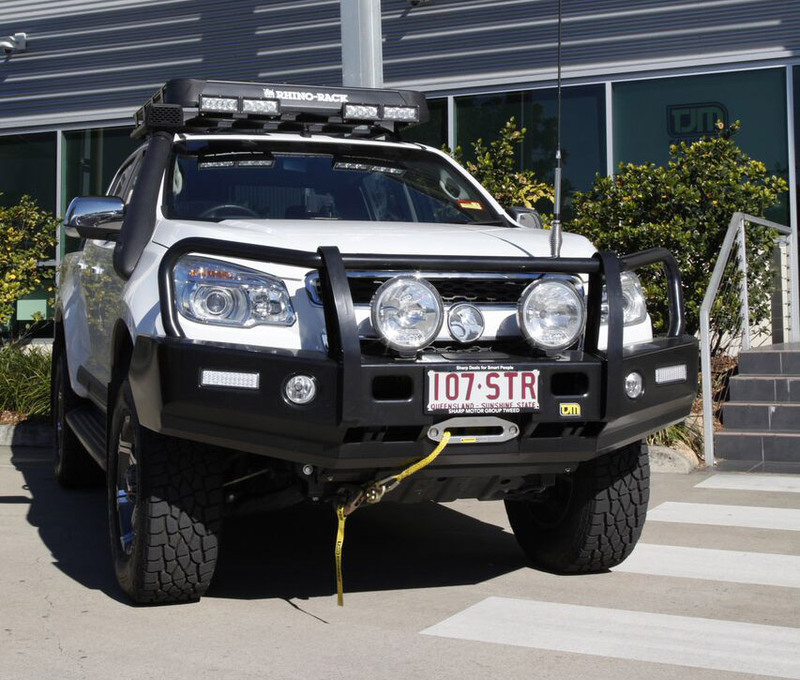 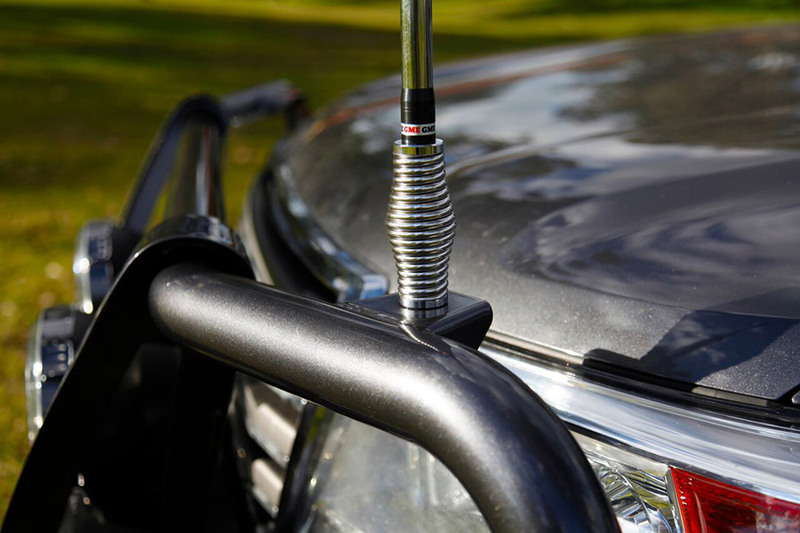 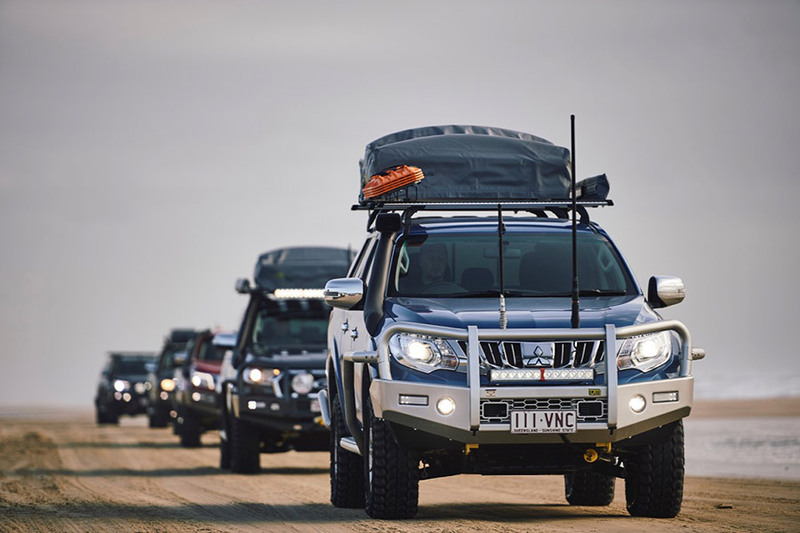 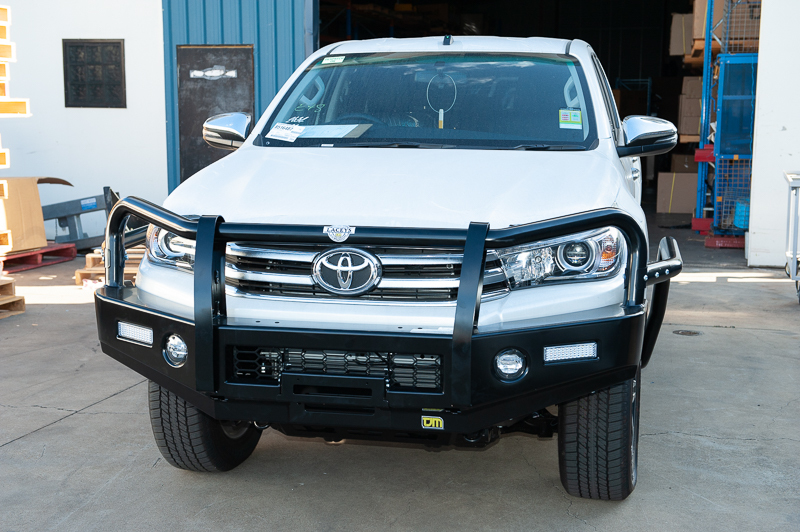 Bull bar designs include, bumper replacement and bumper cut frontal protection bars which suit most four-wheel drives, commercial and passenger vehicles. 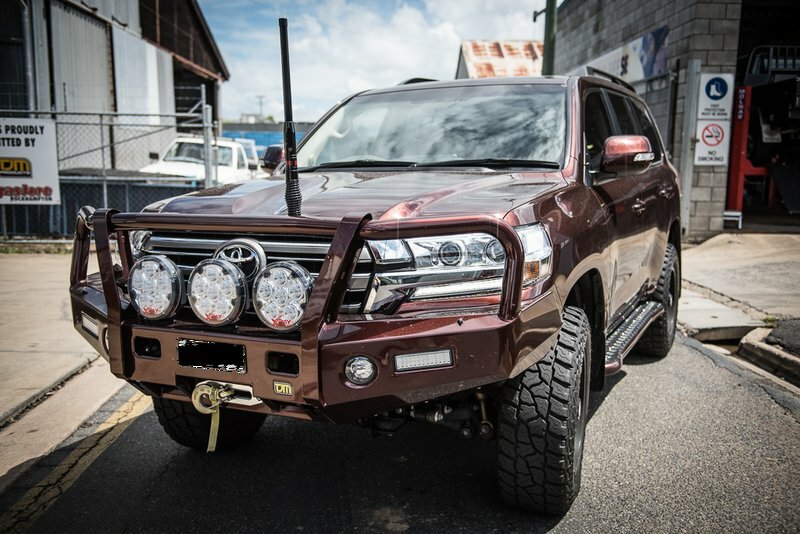 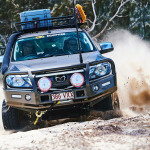 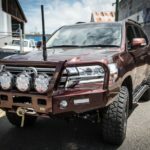 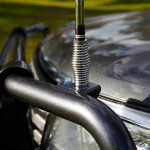 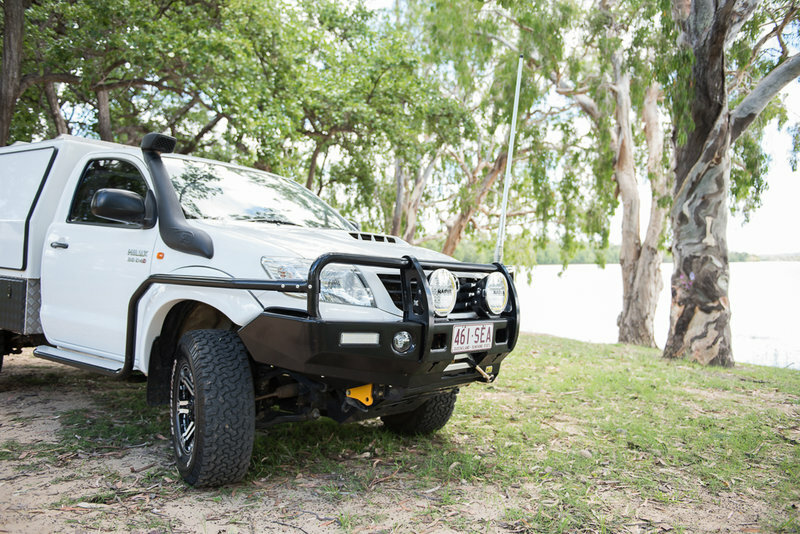 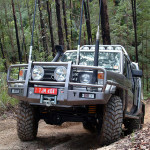 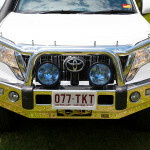 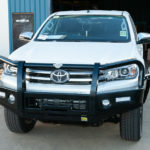 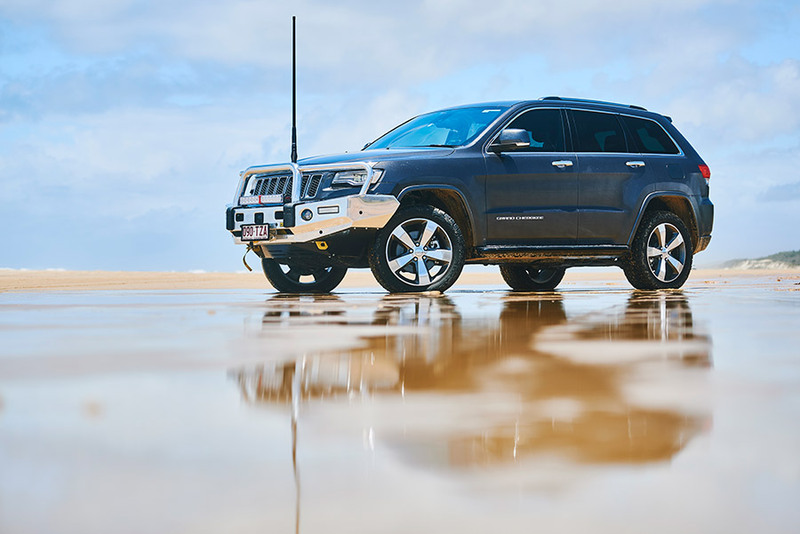 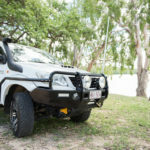 Bull bars sold by Laceys TJM are technically fabricated and encompass airbag functionality, independent certification and a high standard of quality. 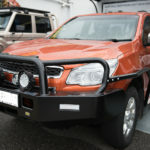 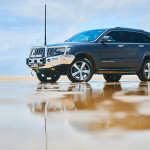 For the ultimate in vehicle protection, Laceys are your number one choice.